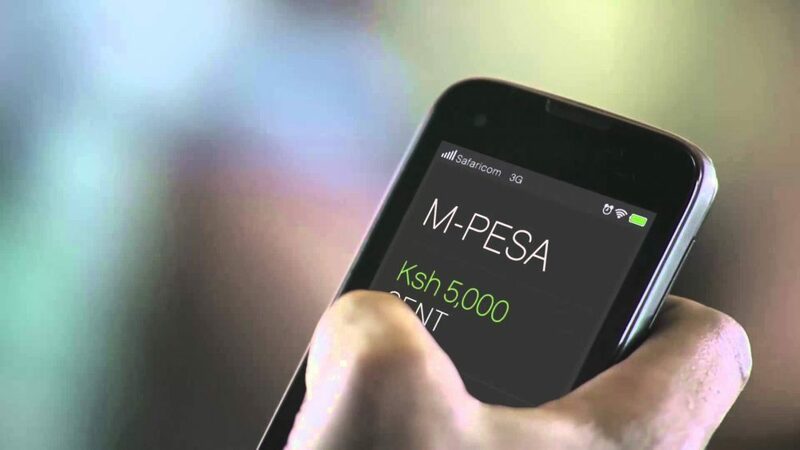 Kenya’s biggest telecoms operator Safaricom announced a new partnership with Western Union Money Transfers that enables users of its M-Pesa mobile financial services platform to send money across the world. The integration of the two platforms would allow users to send and receive money to and from more than 200 countries and territories, Western Union’s Global Money Transfer President Odilon Almeida said. Nigerian trade unions and the government agreed to a new minimum wage proposal, in an attempt to avert a planned nationwide strike that threatened to shutdown Africa’s biggest economy. The unions had set a general strike to begin on Nov. 6 before a breakthrough in negotiations was announced. Nigerian Labour Congress (NLC) General Secretary Peter Ozo-Eson said a committee set up with the government was recommending 30,000 naira as the new monthly minimum wage, after a series of meetings, up from the current minimum of 18,000 naira. He said the proposal, which was negotiated by senior government officials including Labour Minister Chris Ngige, would be recommended to President Muhammadu Buhari. “We all need to stand ready in a state of full mobilization in case future action becomes necessary to push for the timely enactment and implementation of the new minimum wage,” Ozo-Eson said. Nigeria’s main unions launched a strike in September after the wage talks broke down over their demand for a base monthly salary of 50,000 naira ($164). But the government, which is facing dwindling revenues due to lower oil prices, declined the proposal. Japanese automaker Nissan signed a preliminary deal with Ghana on Tuesday to set up an assembly plant in the West African country, company officials and the government said. “We see Ghana as the gateway to West Africa… we will grow our business presence in the region and it’s for the long term,” Mike Whitfield, Nissan’s managing director for Africa, told reporters after signing a memorandum of understanding with Ghana’s trade ministry. Ghana launched a commodities exchange for agricultural products, the first in West Africa, to help improve market access for farmers and boost their income, President Nana Akufo Addo said. Cameroonian President Paul Biya warned Anglophone separatists to lay down their arms or face the full force of the law, a day after dozens of schoolchildren were abducted in the rebel region. South African President Cyril Ramaphosa said on Tuesday that closing down struggling state-owned South African Airways (SAA) could collapse the country’s public finances as the government would have to service its debts immediately. Finance Minister Tito Mboweni said last week that his preference would be to close down the debt-ridden airline. “If we for instance were to say let it be shut down, it basically means the debt that SAA carries becomes payable immediately and will have an impact on the debt that is carried by all the other state-owned enterprises. That is how you are then able to even collapse our fiscus,” Ramaphosa told parliament. Ramaphosa added that it would be difficult for the government to get value from selling SAA as the airline is laden with debt.